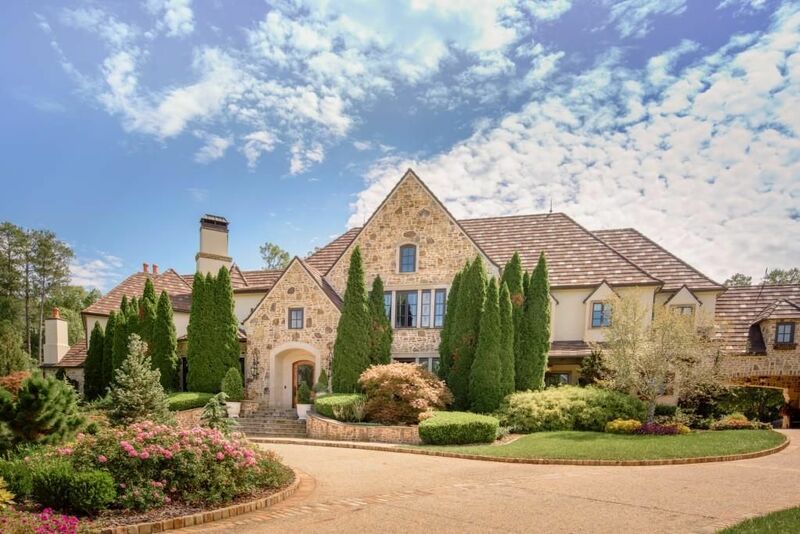 Grammy award-winning singer and songwriter Kelly Clarkson is trying to unload her stately all-brick mega mansion in Hendersonville, TN. The riverfront home was built in 2007 and is situated on just over four acres of land with peerless views of the Cumberland River. It features approximately 20,121 square feet of living space with seven bedrooms, eight full and three half bathrooms, a two-story foyer with grand floating double staircase, formal living room with fireplace and coffered ceiling, two-story great room with fireplace, formal dining room, country-style gourmet kitchen with double islands, breakfast room, family room with stone fireplace, lower level game room, two-sided wet bar, wine cellar, 10-seat home theater, a five-car garage, and much more. Outdoor features include a gated entrance, motor court with fountain, covered front porch, balconies, upper and lower terraces, patios, formal gardens, swimming pool with spa, pavilion, conservatory, and sand volleyball. Designed by Pak Heydt & Associates in Atlanta, GA, this area European-inspired mansion was built in 2003 and is situated on just under four acres of land that offer complete privacy. It features approximately 12,000 square feet of living space with seven bedrooms, seven full and three half bathrooms, a foyer with two-story stair hall and floating staircase, elevator, expansive formal living room with fireplace, formal dining room, gourmet kitchen with rolling ladder for high cabinet access, breakfast room, family room with fireplace, library with fireplace, finished lower level with recreation room, and a carriage house above the detached three-car garage. Outdoor features include a multilevel front lawn, covered front porch, motor court, porte-cochere, loggia with fireplace, flagstone patios, swimming pool with spa and water feature, gas fire pit, BBQ kitchen, and a pool house with kitchen. 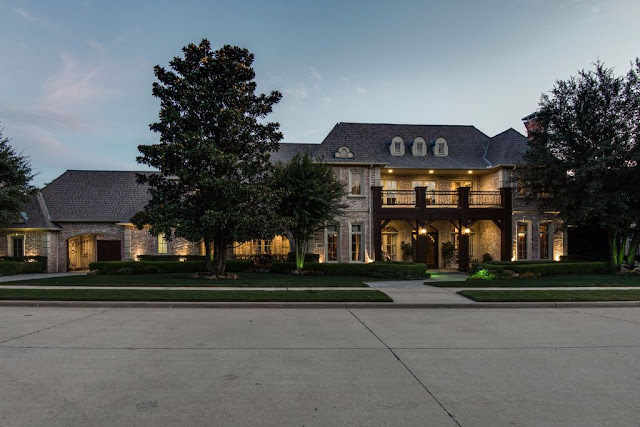 This stone mansion in Lewisville, TX was built in 2011 and situated on a half acre of land within the Castle Hill golf club community. It features approximately 8,661 square feet of living space with five bedrooms, six full and two half bathrooms, rotunda-style foyer with staircase and painted dome ceiling, elevator, two-story great room with fireplace, formal dining room, gourmet kitchen with stainless steel appliances and breakfast bar, breakfast room, family room with fireplace, rear staircase, wet bar, paneled home office/library, game room, 12-seat home theater, exercise room, glass-enclosed porch with kitchen and fireplace, and garage parking for four cars. Outdoor features include a gated porte-cochere, motor court, balconies, patio, and a free form swimming pool with spa and waterfall. 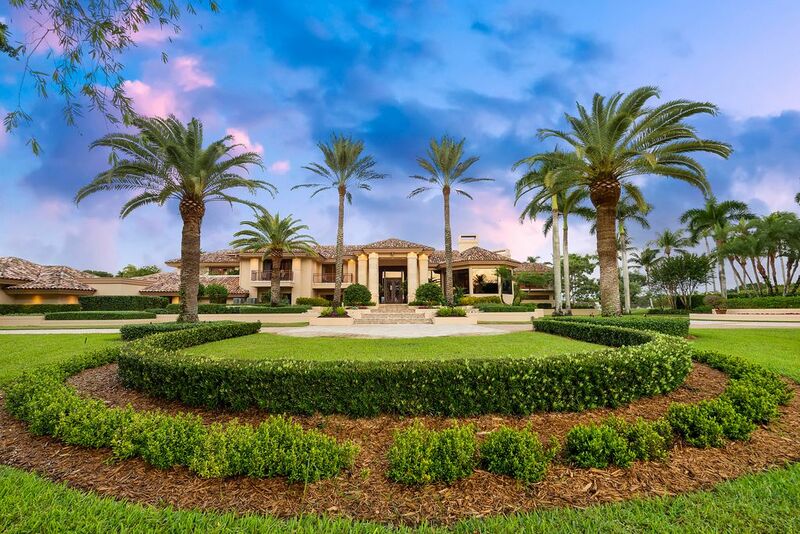 With its Chanel-themed closets and resort-style outdoor space, the Sundara Estate located in Delray Beach, FL is the mark of ultimate luxury living. The stately contemporary-style waterfront mansion is situated on 2.6 acres of land in the gated Stone Creek Ranch community. 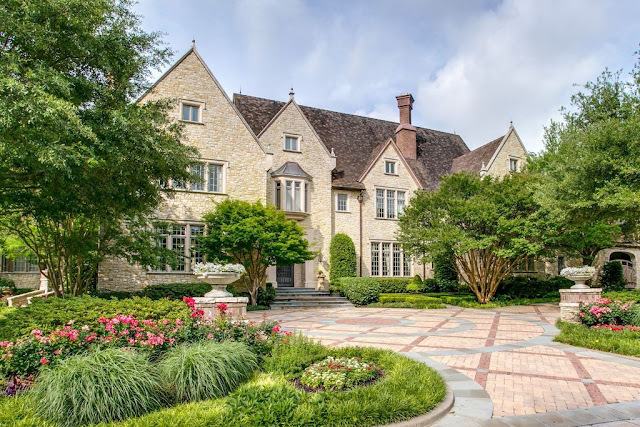 It features approximately 26,654 square feet of living space with seven bedrooms, 10 full and two half bathrooms, two-story foyer with floating winding staircase, elevator, two-story great room with 30-foot floor-to-ceiling window wall, formal dining room, gourmet kitchen with double islands and a glass-enclosed fine dish storage, breakfast room with built-in seating, a catering kitchen, family room, home office, expansive lounge with wet bar, wine cellar, state-of-the-art home theater with barrel vault ceiling, an exercise room, a play room, and garage parking for 10 cars. Outdoor features include a porte-cochere, motor court, two front entry water features, balconies, open and covered patios, BBQ kitchen, two fireplaces, ground chess, two cabanas, waterfall feature, free form swimming pool with spa and grotto, and a lighted basketball court with viewing pavilion. 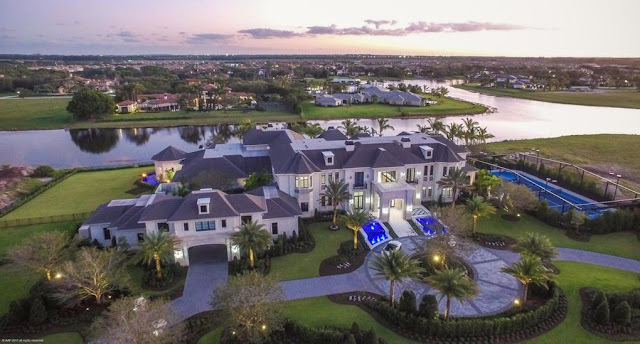 The newly built mega mansion has been on the market for about eight months now and currently listed for $20,000,000 with The Senada Adzem Team. 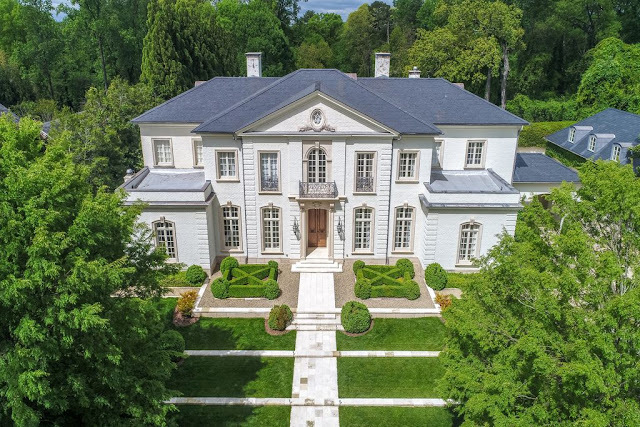 This beautiful European-inspired mansion dubbed "Fleur De Lyse" is situated on 7.32 acres of land in Durham, NC. Built in 2008, the Rufty Homes-built home features approximately 11,127 square feet of living space with five bedrooms, seven full and two half bathrooms, two-story foyer with floating staircase, formal living and dining rooms that share a two-sided fireplace, butler's pantry, gourmet kitchen with vaulted ceiling and double islands, breakfast room, family room with vaulted ceiling and fireplace, library, upper level observation/sitting room, lower level recreation room with wet bar, wine cellar, billiards room, eight-seat home theater, exercise room, and three-car garage. Outdoor features include a motor court, porte-cochere, covered front porch, rear loggia with fireplace and BBQ, balconies, terraces, patio, swimming pool with spa, and a cabana. A bold architectural masterpiece that is popular in commercial and print advertising, this contemporary-style mansion in Bedford, NY was built in 2009 and is situated on 20 private acres of land. Clad in steel and granite, it features approximately 13,000 square feet of living space with five bedrooms, seven full and one half bathrooms, two-story foyer with floating staircase, two-story living room with floor-to-ceiling windows, dining room, chef-inspired kitchen with stainless steel appliances, breakfast room, family room, an office, a study, play room wine cellar, home theater, home gym, and a four-car garage. Outdoor features include a motor court, reflecting pool, koi pond, multiple terraces, indoor pool, half-court basketball court, and a lighted tennis court. This European-inspired mansion in Delray Beach, FL represents the perfect marriage of French flair and 21st century comfort. 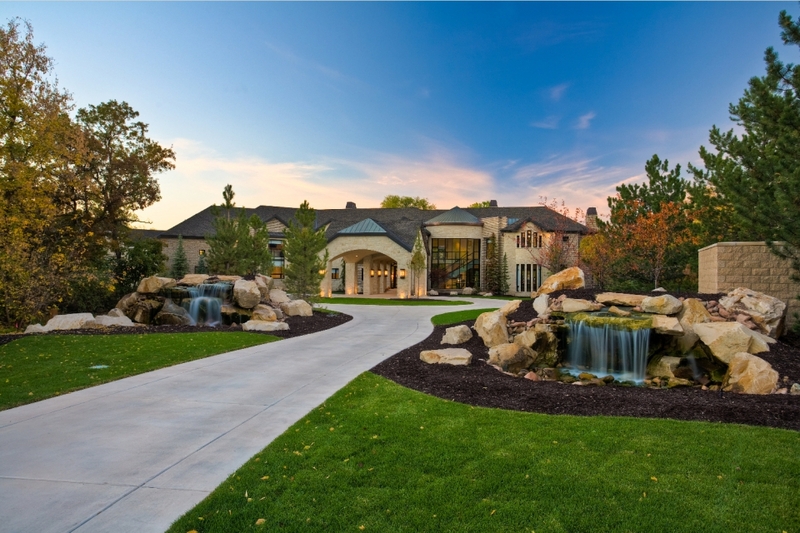 The lakefront mansion was built in 2006 and is situated on 2.53 acres of land. It features approximately 9,744 square feet of living space with six bedrooms, eight full and one half bathrooms, two-story foyer with staircase, elevator, formal living room with fireplace, formal dining room with vaulted ceiling, butler's pantry, wine cellar (beneath staircase), gourmet kitchen with vaulted ceiling and breakfast bar, breakfast room, family room with vaulted ceiling, gentleman's office with wet bar, exercise room, upper level eight-seat home theater, game room, and a four-car garage. Outdoor features include two gated entrances, motor court, covered front porch, front balconies, rear upper terrace, loggia with kitchen, patio and walkways, infinity-edge swimming pool with spa, tennis court with viewing pavilion, putting green, and a pool house. 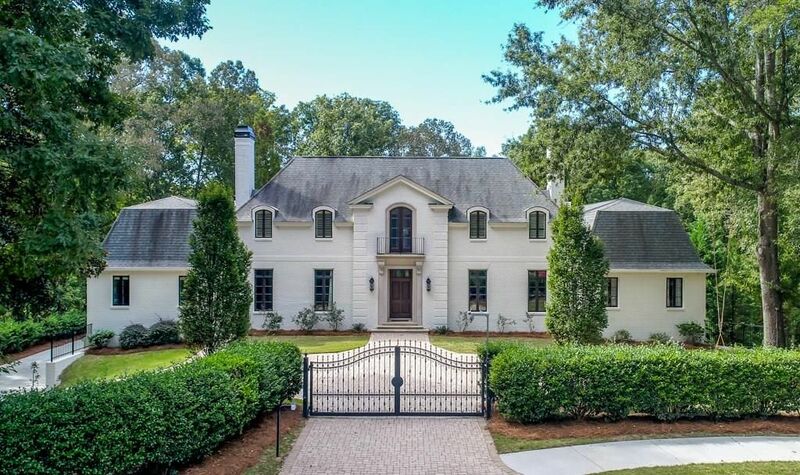 This French-inspired mansion in Raleigh, NC was built in 2004 and is situated on a five acre wooded lot. Its use of stucco gives it a stately stone-like appearance. It features approximately 12,178 square feet of living space with four bedrooms, six full and three half bathrooms, two-story foyer with floating marble staircase, elevator, formal living room with fireplace, formal dining room, butler's pantry, gourmet kitchen with double islands and breakfast bar, breakfast room with fireplace, family room with fireplace and built-ins, paneled library with fireplace, upper level recreation room, an apartment, fully finished basement, three-car garage, and much more. Outdoor features include a gated entrance, fountain, porte-cochere, motor court, rooftop terrace, patios, swimming pool, and a pavilion with fireplace. 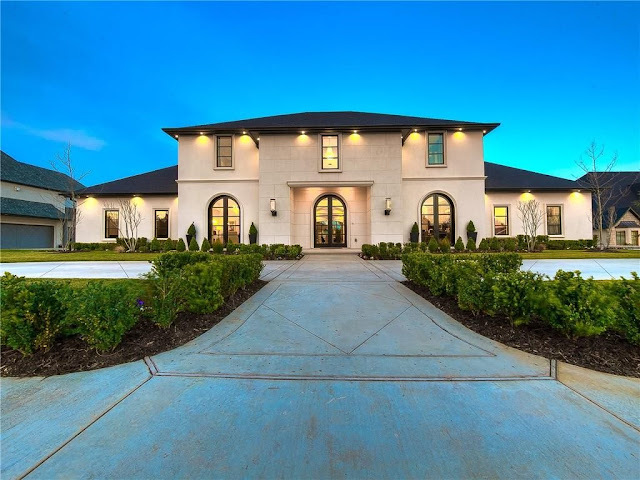 This contemporary-style mansion was built in 2016 and situated on a half acre of land in Edmond, OK. An all-around entertainer's home, it features approximately 9,172 square feet of living space with five bedrooms, five full and one half bathrooms, two-story foyer with sweeping staircase, formal dining room, glass-enclosed wine closet, full bar, gourmet kitchen with double islands, breakfast area, family room with fireplace, home office, upper level game room with gas fireplace, media room, nine-seat home theater, exercise room with golf simulator and rock climbing wall, and a four-car garage back on the main level. Outdoor features include a covered front porch, covered rear balcony and porch, swimming pool with spa, BBQ kitchen with brick oven, and a pool house with bed and bath. 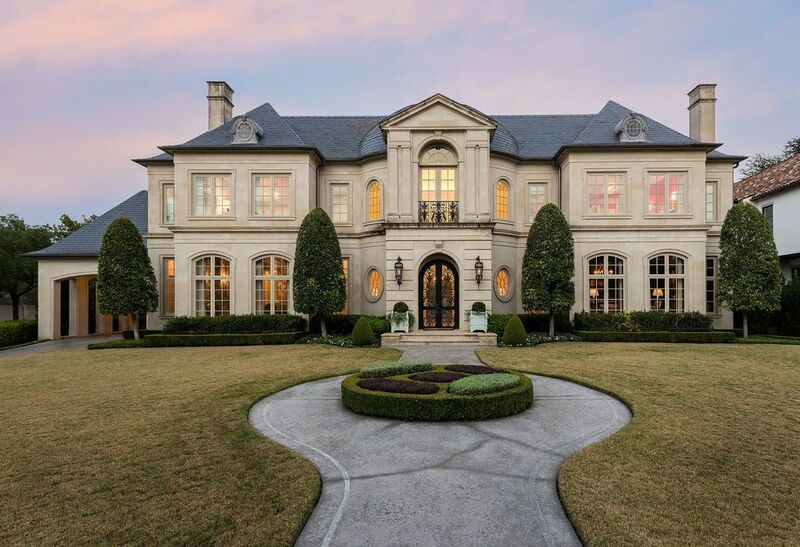 This French Provincial-style mansion in Atlanta, GA was built in 2010 and is situated on nearly two and a half acres of land. It features approximately 12,955 square feet of living space with six bedrooms, eight full and one half bathrooms, formal living room with fireplace, formal dining room, chef-inspired gourmet kitchen with large center island, breakfast area, family room with fireplace and vaulted ceiling, library with fireplace, lower level recreation room with fireplace, three-car garage, and much more. Outdoor features include a gated entrance, motor court, rear open and covered terraces, patio, infinity-edge swimming pool, and a gazebo. 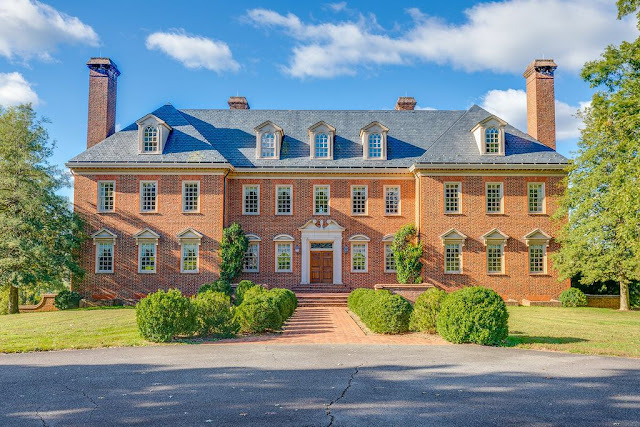 This stately brick and stone-accented Georgian Revival-style mansion in Maidens, VA was built in 1987 and is situated on 61 acres of land overlooking the James River. It features approximately 17,000 square feet of living space with eight bedrooms, nine full and five half bathrooms, two-story foyer with twin floating staircases and portico, elevator, great room with fireplace, banquet-sized dining room with fireplace, butler's pantry, gourmet kitchen with stainless steel appliances, breakfast/sun room, family room with fireplace, paneled library with fireplace, two-story ballroom with fireplace and spiral staircase, a walkout lower level with recreation room, game room, wine cellar, a third floor apartment with kitchen, and a four-car garage on the main level. Outdoor features include a gated entrance, motor court, expansive upper rear terrace, lower terrace with fountain, formal garden, swimming pool, pool house, and a tennis court with pavilion. This newly built Colonial-style mansion in Southampton, NY is situated on two acres of land and features 11,000 square feet of living space. It has seven bedrooms (including two master bedrooms), nine full and two half bathrooms, two-story foyer with floating staircase, elevator, formal living room with fireplace, formal dining room, great room, butler's pantry, gourmet chef's kitchen, breakfast room, lower level family room, recreation room, home theater, wine room, and exercise room, attached pool cabana, and a three-car garage. Outdoor features include a gated entrance, motor court, two covered front porches, roof decks, expansive rear patio, heated swimming pool with spa, and a tennis court. Still under construction with a delivery time of January 2019, this modern mansion in Great Falls, VA takes full advantage of main level living with its 12' foot ceilings that complement the open and bright floor plan. The home will be situated on 1.5 acres of land and feature approximately 9,362 square feet of living space with five bedrooms, six full and one half bathroom, great room with fireplace, formal dining room, expansive pantry, butler's pantry, gourmet kitchen with breakfast bar, breakfast room, multi-functional sitting room, basement with recreation room, wet bar, exercise room, and a four-car garage. Outdoor features will include rear covered porches, fireplace, and a patio. 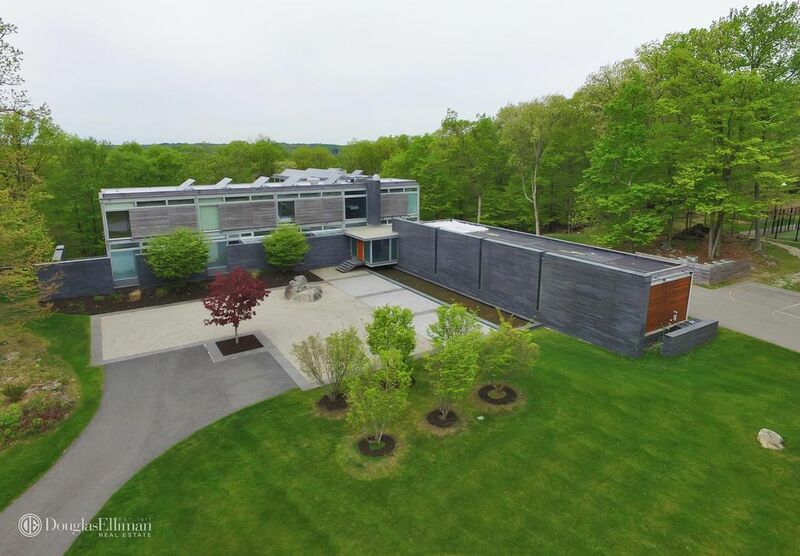 This soon-to-be delivered modern home is currently listed for $2,980,000 with The Yerks Team. Based in New Canaan, CT, Wadia Associates is an 11-person design team that also includes it founding principal Dinyar Wadia who has spent some 30+ years designing traditionally-inspired homes, gardens, and interiors. 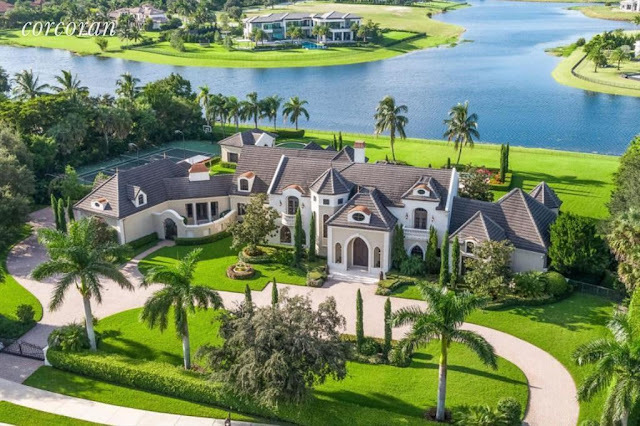 See a handful of their exquisite mansions below. This stone and stucco French Country-style mansion in Powder Springs, GA was built in 2003 and is situated on a 46 acre equestrian estate. It features approximately 14,791 square feet of living space with eight bedrooms, six full and three half bathrooms, foyer with staircase, formal living room with fireplace, formal dining room, country-style kitchen with modern appliances and breakfast bar, breakfast room with vaulted ceiling, family room with fireplace and vaulted ceiling, paneled library with fireplace, lower level recreation room with fireplace, wet bar, wine cellar, four-car garage, and much more. 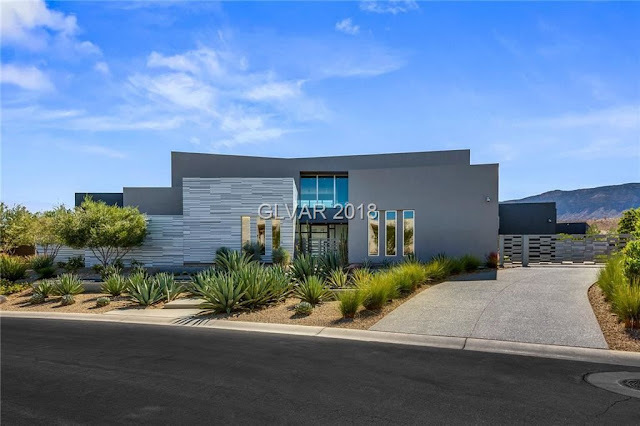 Outdoor features include a gated entrance, covered front porch, porte-cochere, motor court, covered and open rear patios, free form swimming pool with spa and swim-up bar, a BBQ kitchen, and a pavilion/pool house with fireplace. The property also includes an equestrian facility with 12-stall barn, riding arena, and a caretaker's house. 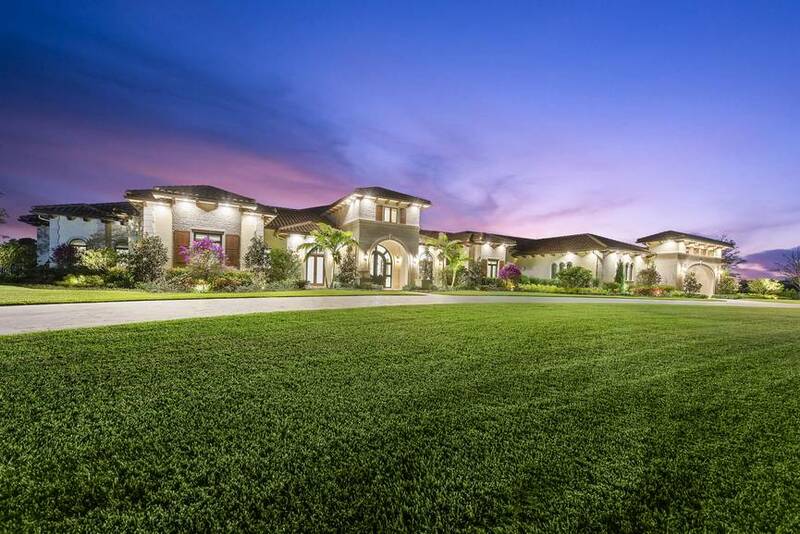 This horse lover's estate is listed by Harry Norman Realtors for $9,750,000. 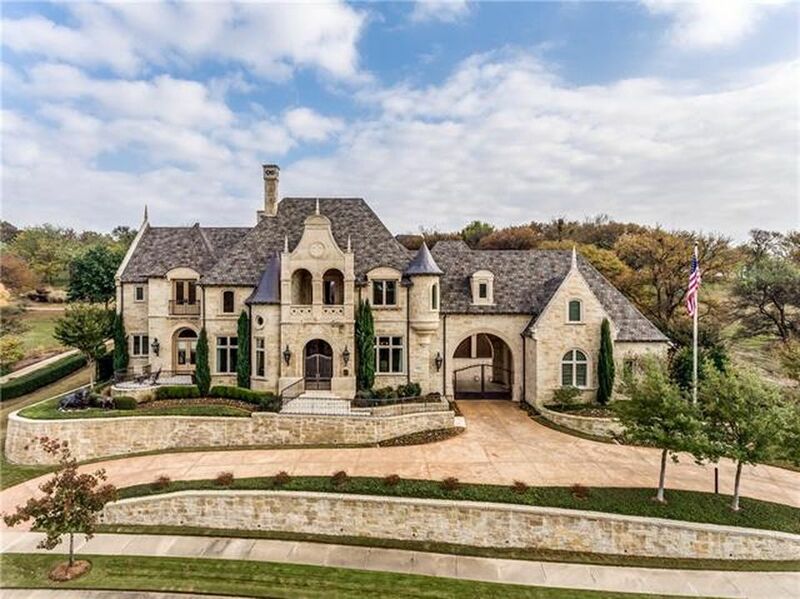 French-inspired and boasting unmatched curb appeal, this stone mansion in Dallas, TX was built in 2007 and is situated on just over a half acre of land. It features approximately 9,281 square feet of living space with five bedrooms, five full and three half bathrooms, two-story rotunda-style foyer with staircase, elevator, formal living room, formal dining room with fireplace, butler's pantry, gourmet kitchen, family room with vaulted ceiling, paneled library with wet bar and fireplace, wine cellar, subterranean five-car garage, and much more. Outdoor features include a porte-cochere, covered front porch, rear loggia with fireplace, and a swimming pool with spa. This stately stone mansion is listed by Julie Boren of Dave Perry-Miller Real Estate for $9,275,000. 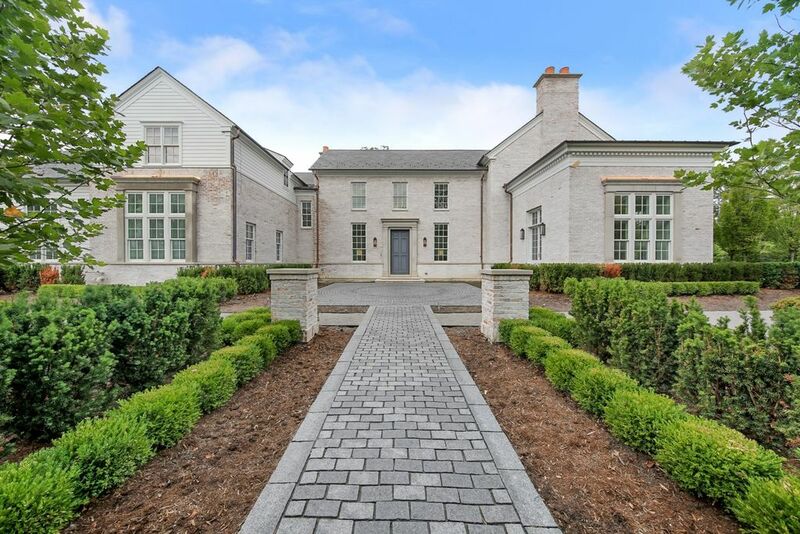 Situated on just under an acre of land, this newly built brick mansion in Hinsdale, IL pays showcases a strong reflection of classic revival architecture with a modern pinch. It features approximately 13,460 square feet of living space with five bedrooms, six full and four half bathrooms, two-story foyer with staircase, expansive living room with two fireplaces, formal dining room, modern-style gourmet kitchen with waterfall island/breakfast bar, breakfast room, family room with gas fireplace, home office, den, second level family room, lower level recreation room, wet bar, wine tasting area and cellar, exercise room, golf simulator, sport court, and two two-car garages. Outdoor features include a motor court, portico, breezeway, and rear patios. This newly constructed mansion is listed by Kris Berger of Berkshire Hathaway HomeServices for $7,900,000. This brick and stone mega mansion in Holladay, UT was built in 2012 and is situated on just over two acres of land with mountain views from every direction. It features approximately 24,401 square feet of living space with eight bedrooms, eight full and five half bathrooms, two-story marble foyer with floating marble staircase, two-story great room with marble fireplace, formal dining room with seating for 16, chef-inspired kitchen with double islands, breakfast nook, separate butler's kitchen, two-story family room with fireplace, billiards room, wet bar, rear staircase, home office with gas fireplace, upper level gaming area, stadium-style home theater, golf simulator, two-lane bowling alley, two bed/two bath apartment with full kitchen and living room, six-car garage, and much more. Outdoor features include a porte-cochere, motor court, balconies, terraces, covered and open patios, BBQ kitchen, swimming pool with spa, cabana with fireplace, and tennis court. This transitional-style mega mansion estate is listed by Lori Gee of Berkshire Hathaway HomeServices | Utah Properties for $5,995,000. 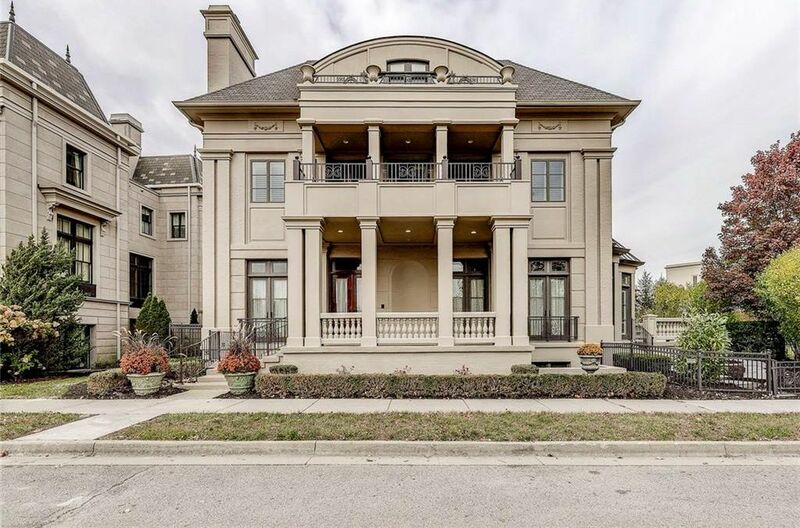 This stately limestone mansion in Lake Bluff, IL was built in 1994 and is situated on 12 acres of private land offering breathtaking views of Lake Michigan and nearly 700 feet of lake shore. It features approximately 9,990 square feet of living space spread over three levels with five bedrooms, six full and two half bathrooms, two-story foyer with T-shaped floating staircase, formal living and dining rooms with fireplaces, gourmet kitchen with stainless steel appliances, breakfast room, family room with fireplace and built-in media center, library with fireplace, separate office, exercise room, expansive recreation room on the lower level, and a four-car garage. 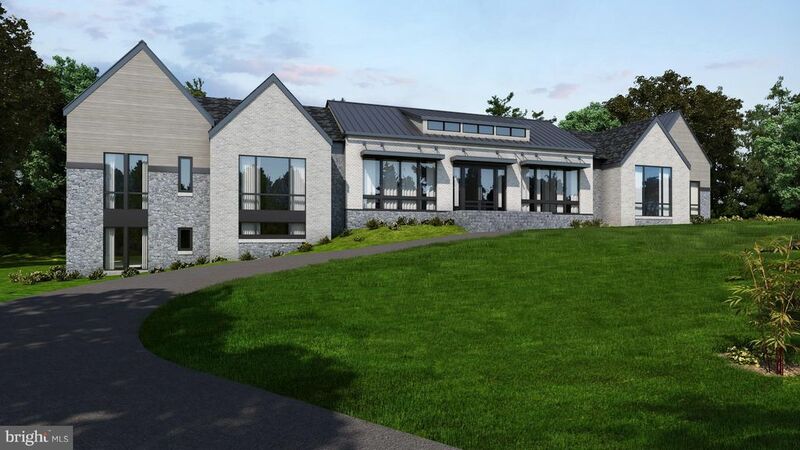 Outdoor features include a motor court, front terrace and balconies, covered and open rear terraces, patio, swimming pool, tennis court, pavilion, and a dock. This lakefront estate is listed with Andra O'Neill for $19,500,000. The Chartwell Estate currently wears the crown as the most expensive listing on the U.S. open real estate market. Coming in at a whopping $245 million, the limestone mega mansion was the home of American businessman and philanthropist Jerry Perenchio, who passed away from lung cancer in May 2017. The French Neoclassical-style main residence was originally designed by Sumner Spaulding in 1930 and it's interiors were renovated in the late-1980s by renowned designer Henri Samuel. While interior photos are the massive home are slim, it features approximately 25,000 square feet of living space with 11 bedrooms and 18 bathrooms and a 12,000-bottle wine cellar! 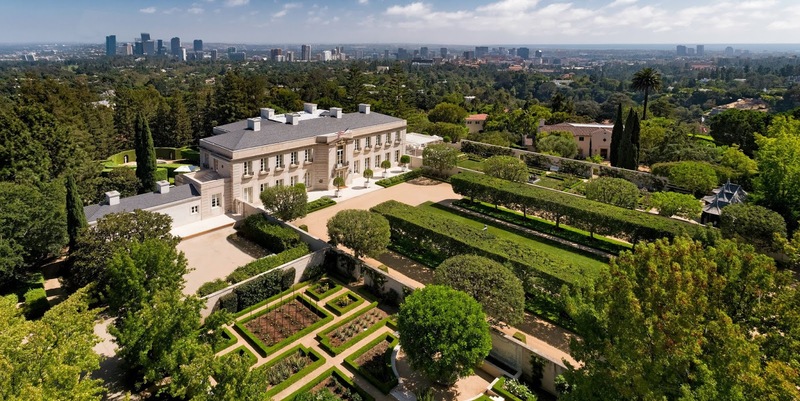 With just over 10 acres to play with, exterior features include a gated entrance, 40-car car gallery, tennis court, lush formal gardens with fountains, water features, and sculptures, a 75-foot swimming pool and pool house, and peerless views of downtown Los Angeles and the Pacific Ocean beyond. The property also includes a separate Wallace Neff-designed five-bedroom guest house. This $245 million estate is listed with Jade Mills Estates.